default Did you know? Colorado facts and trivia. default Colorado Map of things to do. 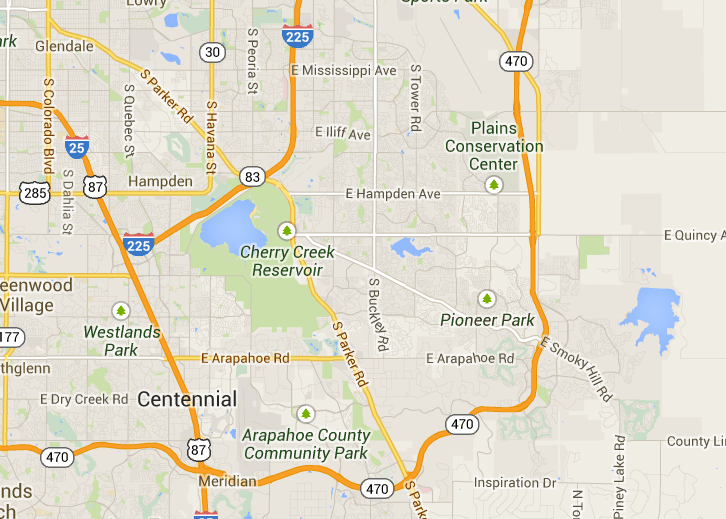 default Colorado and Aurora, Denver, Centennial History Links.